SAN FRANCISCO AND PLEASANTON, Sept. 18, 2013—Salesforce.com (NYSE: CRM), the world’s #1 CRM platform, and Workday (NYSE: WDAY), a leader in enterprise cloud applications for human resources and finance, today announced plans to integrate the entire Salesforce and Workday product lines to enable their customers’ mutual success. Salesforce.com plans to standardize on Workday’s applications, and Workday plans to standardize on salesforce.com’s applications and platform. 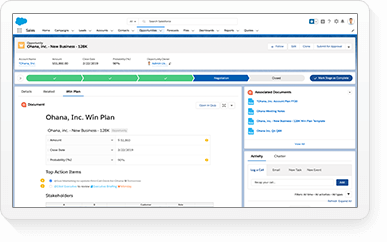 Workday plans to integrate Salesforce with Workday Human Capital Management (HCM), Workday Financial Management and Workday Big Data Analytics. 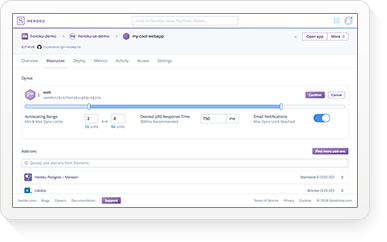 Additionally, salesforce.com intends to integrate Workday into its applications and platform, including Salesforce Chatter for collaboration throughout the enterprise. 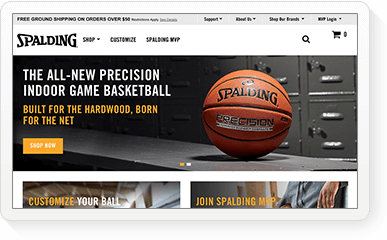 The two companies plan to build new integrations between the Salesforce and Workday applications. 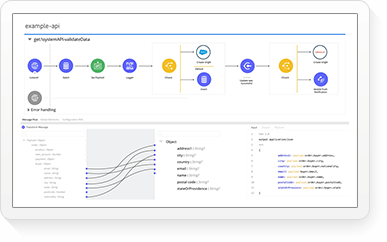 Workday will build new Salesforce connectors for Workday Financial Management and Workday Big Data Analytics. 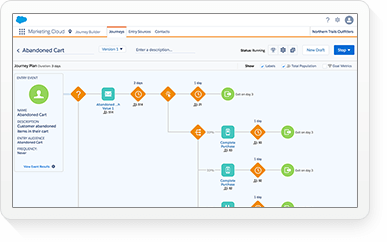 • Force.com users will enjoy the ability to build applications using data directly from Workday's applications. 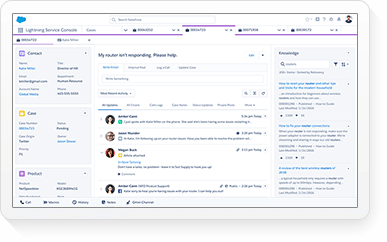 • Chatter users will be able to receive updates directly from Workday, allowing customers to securely act upon, collaborate around and share workforce data in real-time. 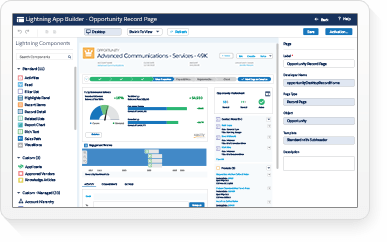 • Workday HCM users will be able to use data from Salesforce to fuel greater workforce productivity and engagement. 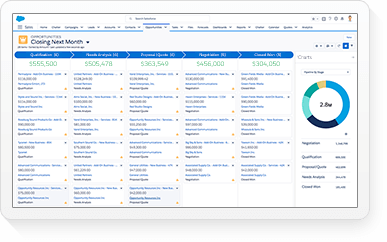 • Workday Financial Management users will be able to use data from Salesforce to achieve greater visibility into their financial and operational performance for improved decision making. The two companies will provide more details around this partnership at salesforce.com’s Dreamforce 2013, the world’s largest technology conference, taking place Nov.18-21 in San Francisco. More than 120,000 people are expected to register to attend Dreamforce. Salesforce.com Chairman and CEO Marc Benioff and Workday Chairman, Co-Founder and Co-CEO Aneel Bhusri will host a conference call for press and analysts on Wednesday, Sept.18 at 1:00 p.m. PDT to outline the details of their strategic alliance. Following executive remarks, press and analysts are invited to participate in a question and answer session. A live audiocast of the conference call can be accessed through salesforce.com’s Investor Relations website: http://www.salesforce.com/investor and Workday’s Investor Relations Website: http://www.workday.com/investorrelations. In addition, an archive of the audiocast can be accessed through the same links until Nov. 1 at 9:00 p.m. PDT. Participants who choose to call in to the conference call can do so by dialing 866-901-7332 or 706-902-1764 for international participants, passcode 60326878. A replay will be available at 800-585-8367 or 855-859-2056, passcode 60326878 until Nov. 1 at 9:00 p.m. PDT. 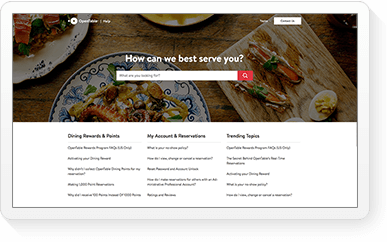 Workday is a leading provider of enterprise cloud applications for human resources and finance. 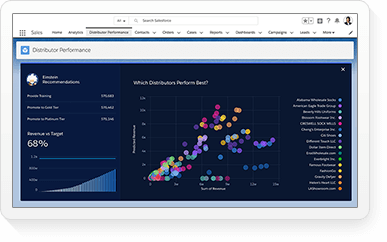 Founded in 2005, Workday delivers human capital management, financial management, and analytics applications designed for the world’s largest organizations. 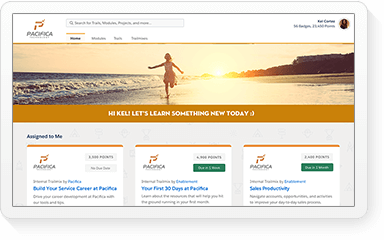 Hundreds of companies, ranging from medium-sized businesses to Fortune 50 enterprises, have selected Workday. “Safe harbor” statement under the Private Securities Litigation Reform Act of 1995: This press release contains forward-looking statements about integration of the Salesforce and Workday applications; salesforce.com’s plans to standardize on Workday’s applications and Workday's plans to standardize on salesforce.com’s applications and platform; Workday's plans to integrate Salesforce with Workday Human Capital Management (HCM), Workday Financial Management and Workday Big Data Analytics; salesforce.com's expected integration of Workday into its applications and platform including Chatter; the expected enablement of Force.com users to build applications using data directly from Workday's applications; the expected enablement of Salesforce Chatter to receive updates directly from Workday, allowing customers to securely share, collaborate and act upon workforce data in real-time; the expected enablement of Workday HCM users to use data from Salesforce to fuel greater workforce productivity and engagement; and the expected enablement of Workday Financial Management users to use data from Salesforce to achieve greater visibility into their financial and operational performance for improved decision making. The achievement or success of the matters covered by such forward-looking statements involves risks, uncertainties and assumptions. If any such risks or uncertainties materialize or if any of the assumptions prove incorrect, the results of this alliance could differ materially from the results expressed or implied by the forward-looking statements we make. The risks and uncertainties referred to above include - but are not limited to - risks associated with changes in product plans or roadmaps; development delays due to resource capacity or technical issues; and changes in the relationship between Workday and Salesforce due to the business environment, competitive factors or other factors. Further information on these and other factors that could affect the this alliance or its results is included in the reports on Forms 10-K, 10-Q and 8-K and in other filings salesforce.com or Workday make with the Securities and Exchange Commission from time to time, including each company’s Form 10-Q filed for the second quarter ended July 31, 2013, and our Form 10-K filed for the fiscal year ended January 31, 2013. Salesforce.com’s documents are available on the SEC Filings section of the Investor Information section of salesforce.com’s website at www.salesforce.com/investor and Workday’s documents are available on the SEC Filings section of the Investor Information section of Workday’s website at www.workday.com/investorrelations. Salesforce.com, inc. and Workday assume no obligation and do not intend to update these forward-looking statements, except as required by law.